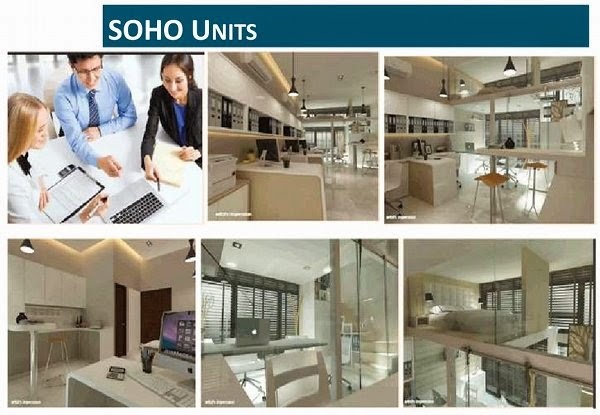 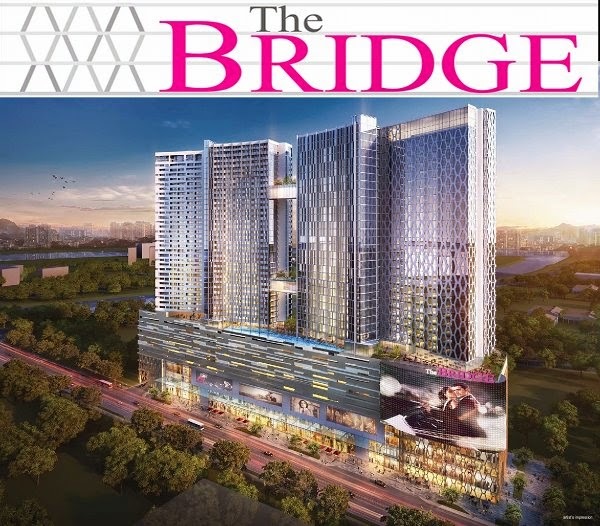 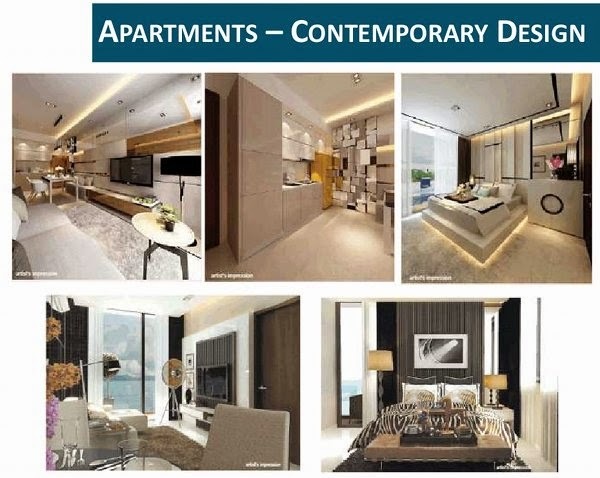 The Bridge @ Cambodia present the first of its kind Mixed development consisting 762 of Residential units, 963 Apartments units, 595 Commercial and 589 shops, 6 F&B, 32 shophouses. 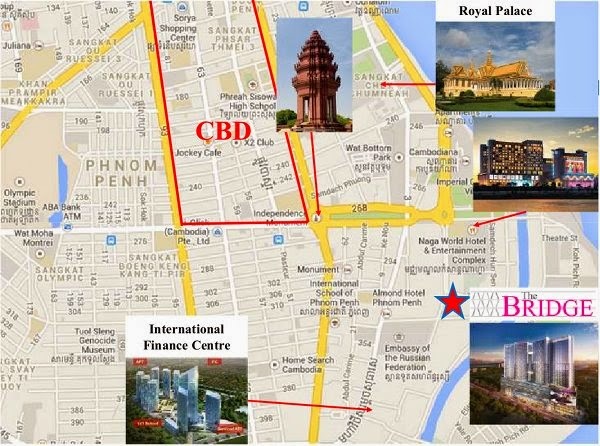 Located at Phnom Penh with 360 degree view of Bassac River and Diamond island. 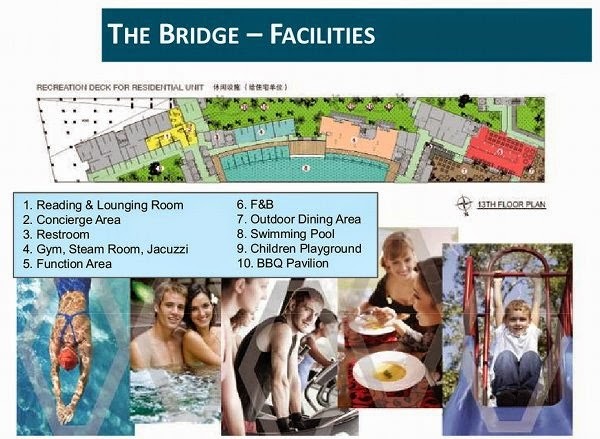 Located at 14 national Assembly Road, is surround by Ministry of Foreign Affairs, National Assembly, Embassy of Australia and Embassy of Russia. 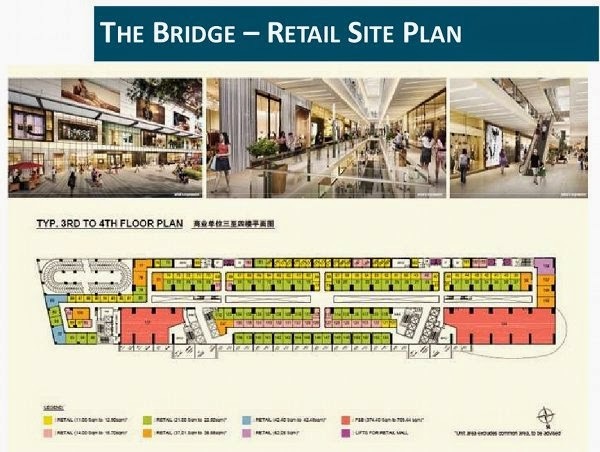 Mins away from Naga World- hotel and casino , upcoming Naga world 2 and also Aeon -Malaysia Giant supermart. 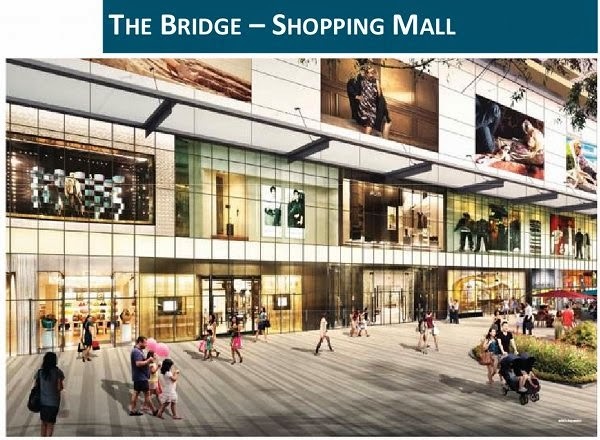 The Bridge is near to Central Business District, Royal Palace, Naga world and International Finance Centre. 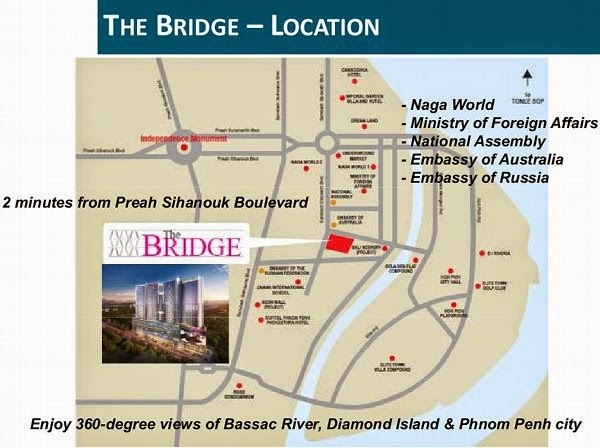 The Bridge @ Cambodia Reviewed by John Tan on April 15 .